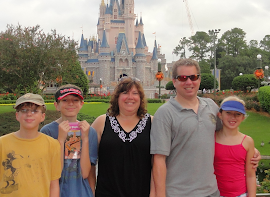 Deb 4 Disney: FINAL DAY 10 OF DEBBIE'S VIRTUAL VACATION! That looks facinating...I am assuming no problems with visas and the like. How about medical considerations, such as required daily drugs. Not a problem Dave. Disney takes care of everything! These are truly the ultimate in guided tours.